On a total plot of 20,000 m², located in a historic ambience arises a modern building with 9 terraced houses. Spread over three floors, each house will offer sizes between 102 m² and 147 m². You will also receive a special right to use your beautifully landscaped garden. The architecture of the building will be adapted even to the smallest detail to the memorial houses which belong to this project. Base of red brick, quality beavertail cover the roof and triple glazed wooden windows are just a few details that are reminiscent of the ambience. The comfort of the house is ensured by a careful oriented to the needs of the future owners planning layouts and proper construction. Tiled bathrooms and parquet in the living rooms lend elegance to the interior of the houses. Let yourself be inspired by the building technology, design bathrooms and exclusive amenities. In addition, an above-ground car pitch-stop is right in front of your house. Completion of the project is planned for the end 2018. The center of the district of Dahme-Spreewald in Brandenburg ist getting alive again. You have always wanted to live in an area with a special charm and history? Here you are! Surrounded by greenery, with many lakes and beautiful scenery, you have great opportunities to spend your free time with various activities outside. Prior to your own front door, you will discover many wonderful places. Water, meadows and forests offer a great atmosphere and invites to adventures with family or friends. If water is your element , you will immediately feel at home. With more than 70 lakes that form a long network of waterways, leaves no wish unfulfilled. 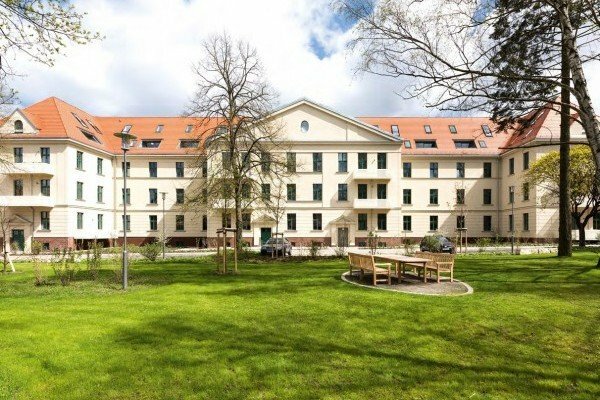 Rising real estate prices are a reliable indicator of good investment opportunities in and around Königs Wusterhausen. The city does not only benefits from its proximity to Berlin. The scenic area surrounded by plenty lakes and the green forests of Brandenburg assures the best quality of life. All daily needs like market and bakery are just a few minutes away. How beautiful it must be to live in a place where you can feel and enjoy the historical atmosphere through every pore. 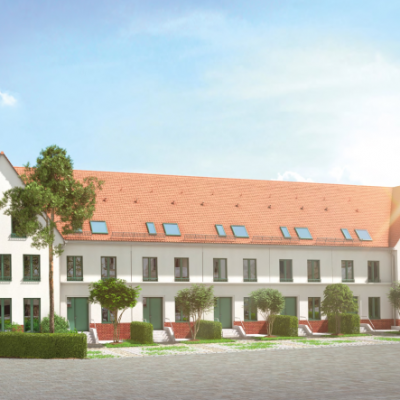 In this ensemble of several memorial houses you will enjoy all the advantages of a new building which ist going to be built in KfW – 55 standard. 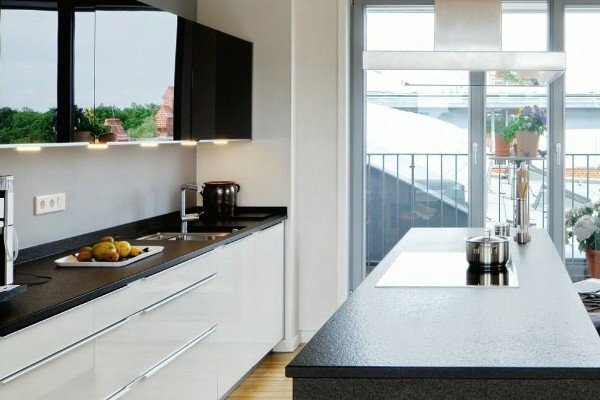 Underfloor heating, light-flooded rooms and a garden with a terrace are just a few reasons to feel here at home. Tempting is also the special construction of the project. We feel comfortable in our houses from the red brick base for more than 1,000 years. This insensitive material will be used for the building facade to create a unified picture in the wonderful ensemble of several monument houses. A special roof insulation will ensure that you feel comfortable at your new house in the winter. The new owners can look forward to save energy and money!